The Instagram trending feed landscape is always changing. Millions of photos are being shared each day. This could prove to be a problem if you’re trying to get noticed. But the good thing is, you can use Instagram hashtags to stand out from the crowd. Hashtags are short summarizations of what your content is all about. They are usually prefaced with a pound, or a # sign. Hashtags may be used to reference recurring themes, entertainment, conferences, events or pop culture. When used effectively, it can put your content up front and center, making you more visible. Depending on your need and targeting, hashtags can bring in more followers, more sales and more engagement with your audience. Track Status Easily Via Post Insights. The social media platform can show you just how effective your hashtag campaign is by using post impressions, views and the like. Make your online social life even easier when you use the Schedule Instagram Post option. Clickable Hashtags Make a More Functional Profile. Did you know that clickable hashtags and usernames can be added to your bio? With this feature, your bio won’t be a passive content anymore. 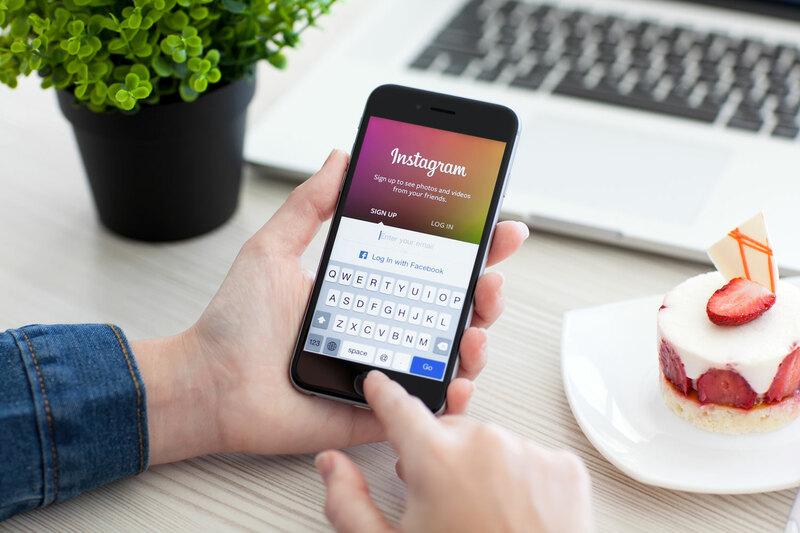 Instagram hashtags can be used to highlight branded content or to promote within your network. Following Hashtags Is Now Possible. With this nifty little feature, you can stay abreast on trending or interesting topics floating around the social network. You can also filter hashtags to utilize with Instagram Auto Follow to boost your IG growth. Hashtags may also be added in Instagram Stories to really make your content discoverable to those who are looking for it. People can now put the hashtag term on the Search and Explore section. A quick search will reveal your Story under the Stories queue right up on top. Using hashtags is now easier than ever. You can use emojis, numbers and characters to complete your hashtag. Keep in mind that if you want your hashtags to appear on the hashtag feeds, you’ll need to set your Instagram account to Public.